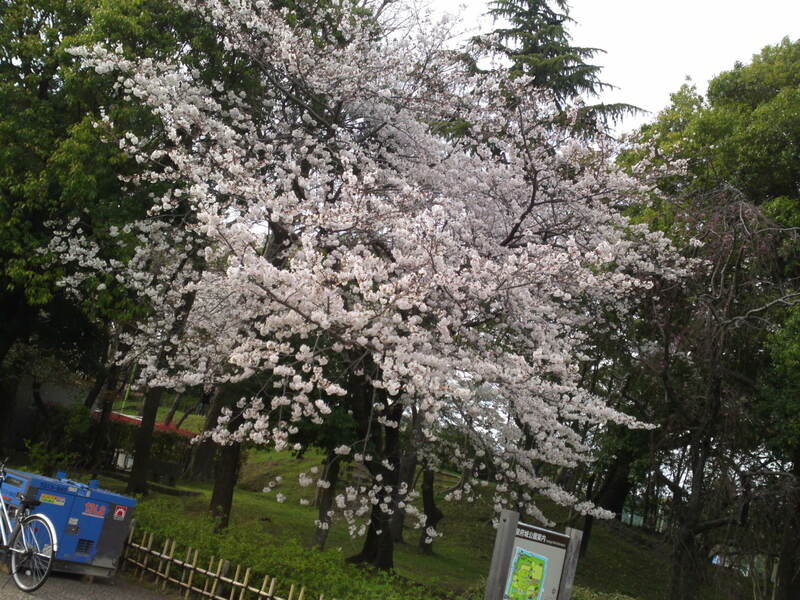 Cherry Blossoms in Sumpu Castle Park, Shizuoka City! 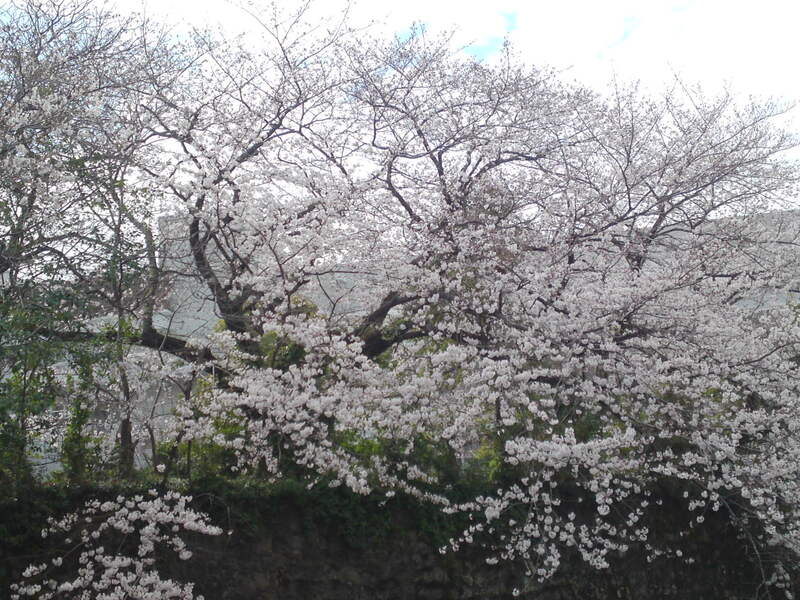 In spite of the horrendous yesterday, or in some cases because of it because of the ensuing sudden rise in temperature, the cherry blossoms are practically exploding inside Sumpu Castle Park for the pleasure of photographers and revelers enjoying hanami/flower viewing parties! The picture of the day! 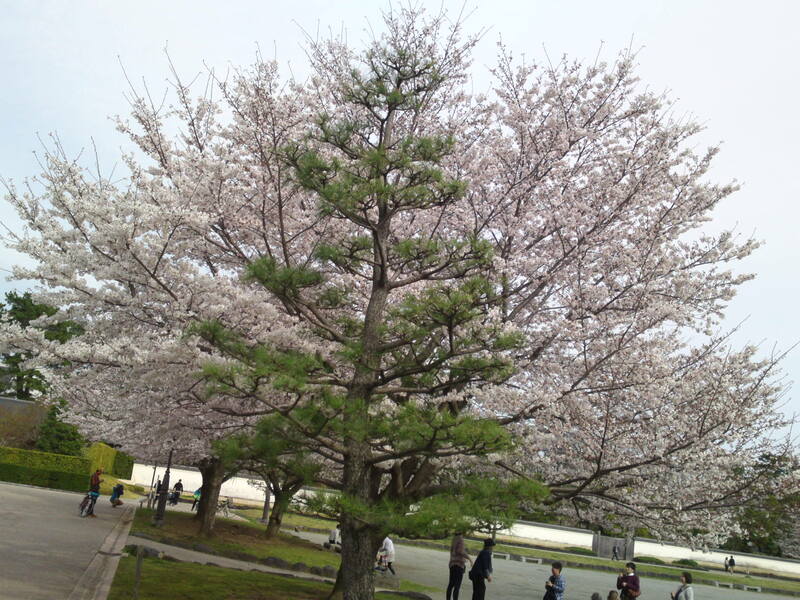 Which is blooming, the pine tree or the cherry tree! 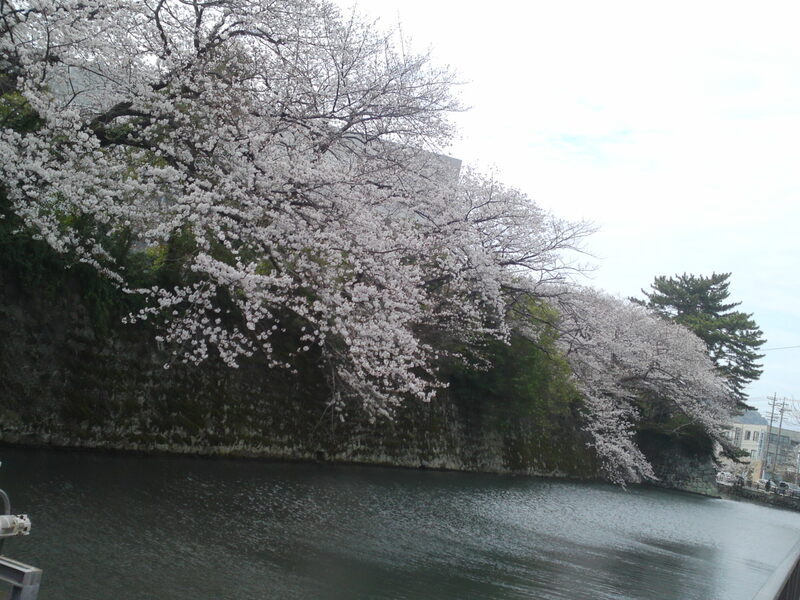 Sumpu Castle Park offers many possibilities for photographers whether hey want to take only cherry blossoms take them among the many trees and flower beds! Flowers beds are tendered and renewed all year round! This might make for a great picture at night! 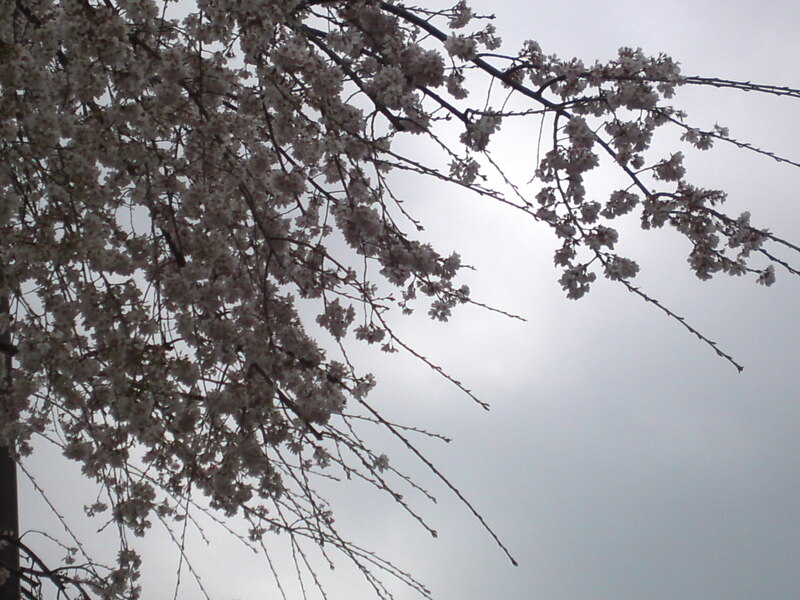 Mind you, simple photographs are still the best most of the time! 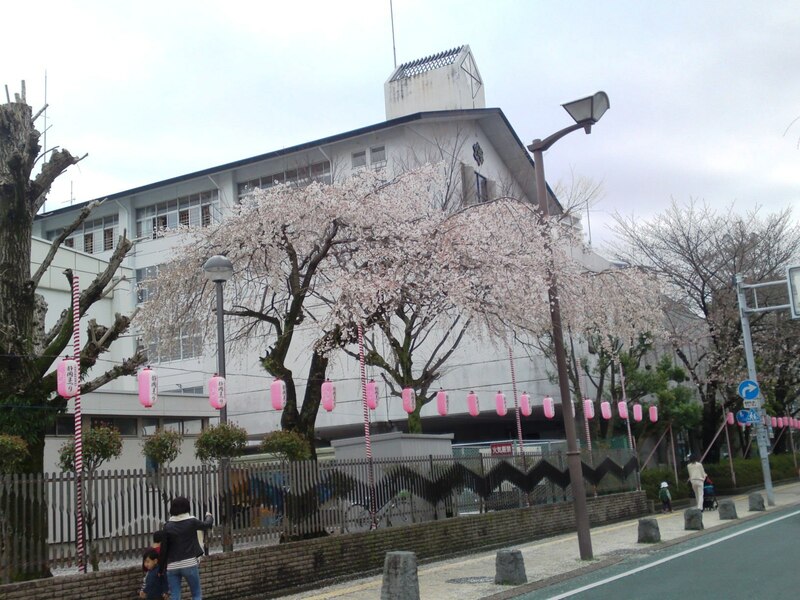 Cherry Blossoms-Mizuochi Police Box, Aoi Ku, ShIzuoka City! 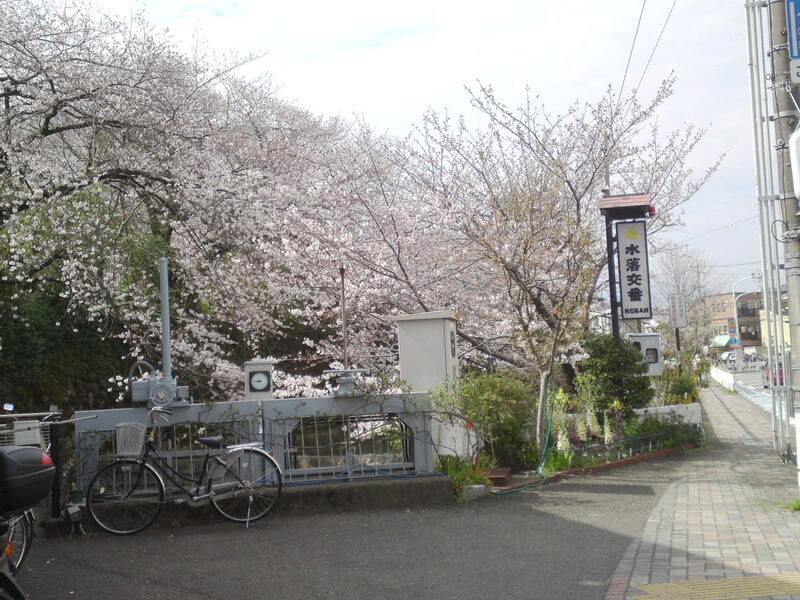 “Of all places!”, you might say and I tend to agree as the occupants of MIzuochi Police Box in Aoi Ku, Shizuoka City, are famously hopeless in a city where’s crime is almost inexistent and where the police is reduced to lurk on bicycles behind large signs to catch traffic offenders! I didn’t include the police box in my pictures lest its denizens use it as a proof of my malfeasance! 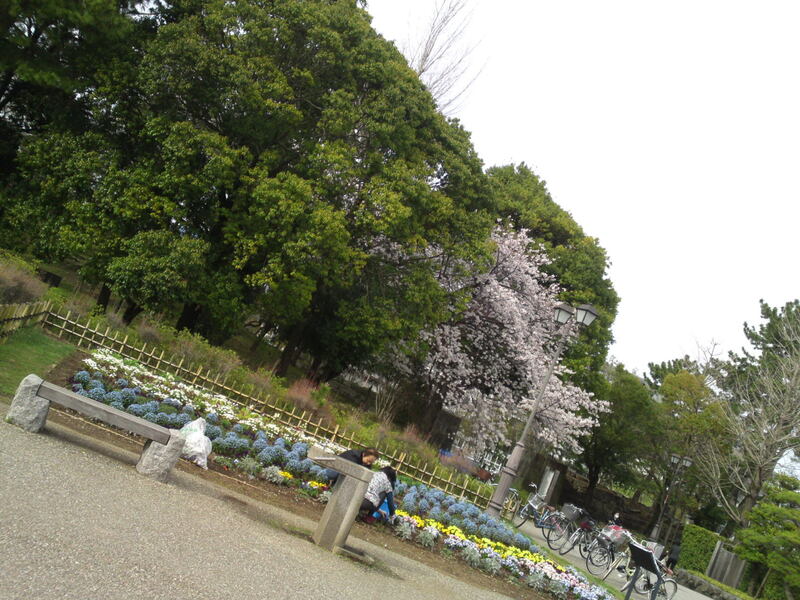 The Mizuochi Police Box is located at the corner of Kitakaido Street and the Eastern Wall of Sumpu Castle Park. 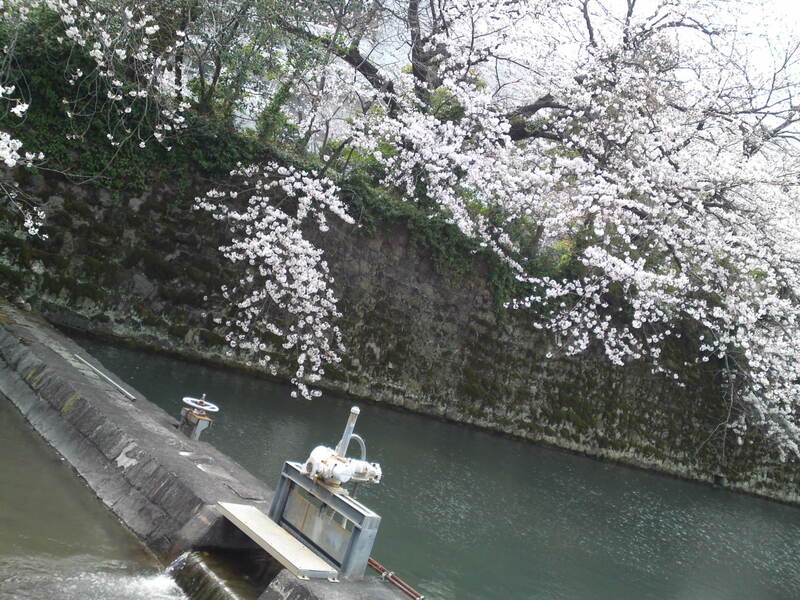 There you can admire the wall and part of its moat. 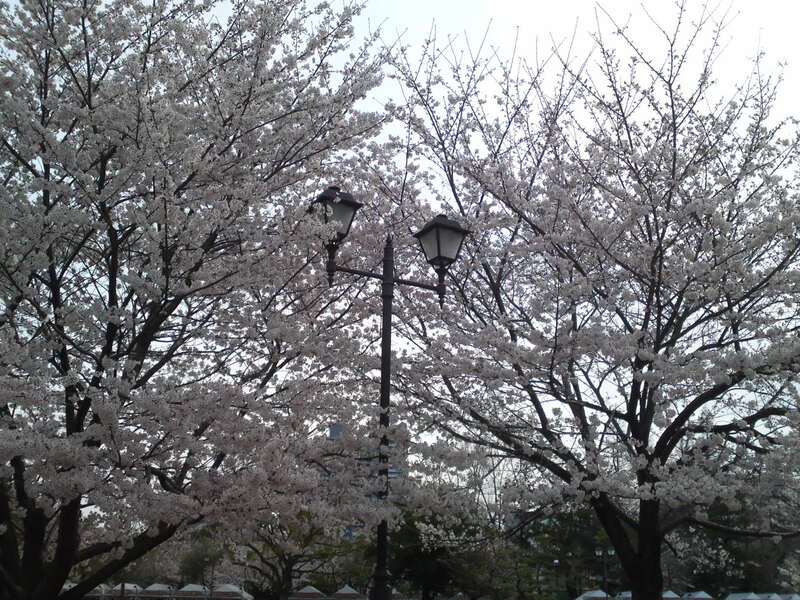 It is a great spot right now for cherry blossoms visewing, although it will last only a few days especially with rain forecast tomorrow! 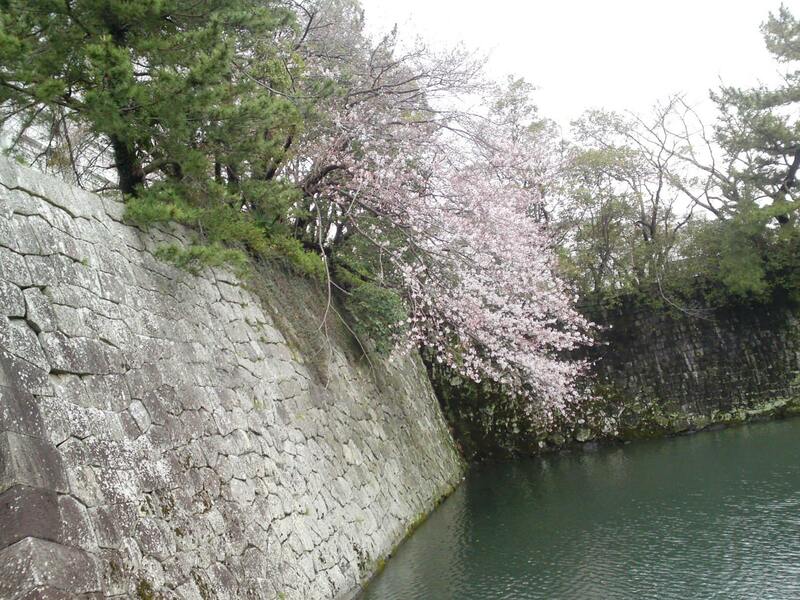 The trees are perched on top of the wall and cascade down to the moat! Good (not like me!) photographers should be able to avoid modern distractions and achieve great results! 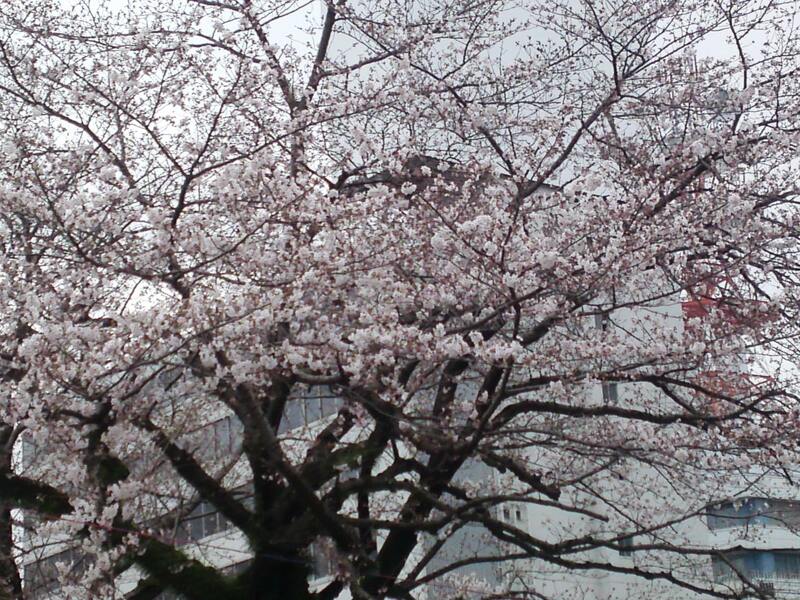 Cherry Blossoms At Last Blooming in Shizuoka City! 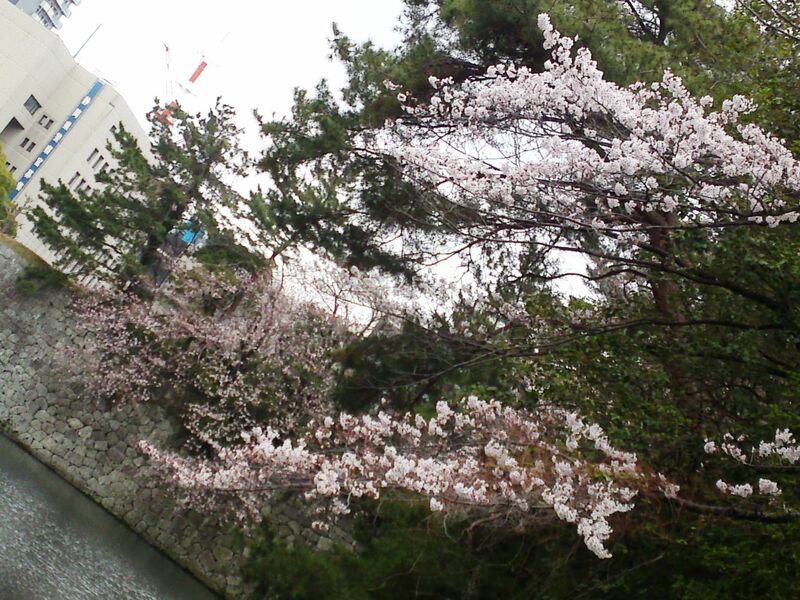 The cherry blossoms are at last beginning to bloom, at least some varieties, in Shizuoka City! As far I can figure out at least two varieties are blooming, although it could be the same one! 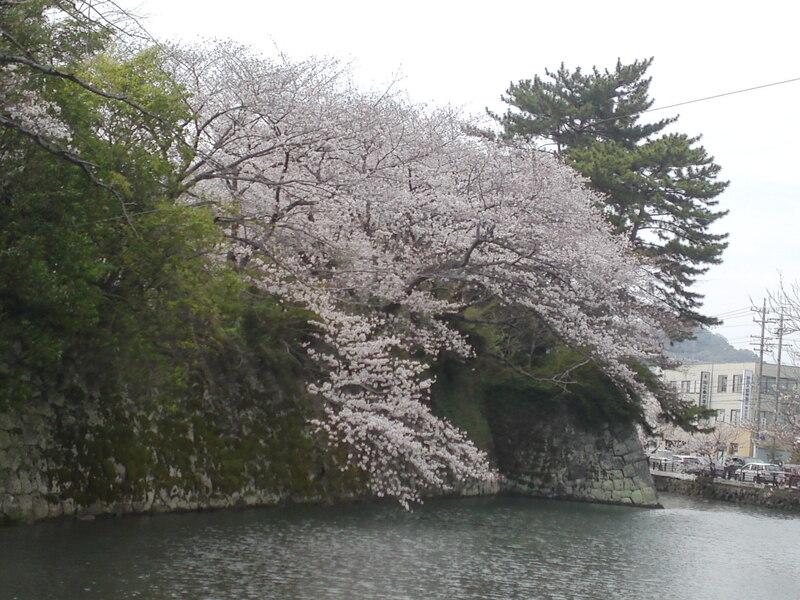 These can be found in the vicinity of Sumpu Castle in Shzuoka City, although the variety grown over the ramparts are different and out yet! 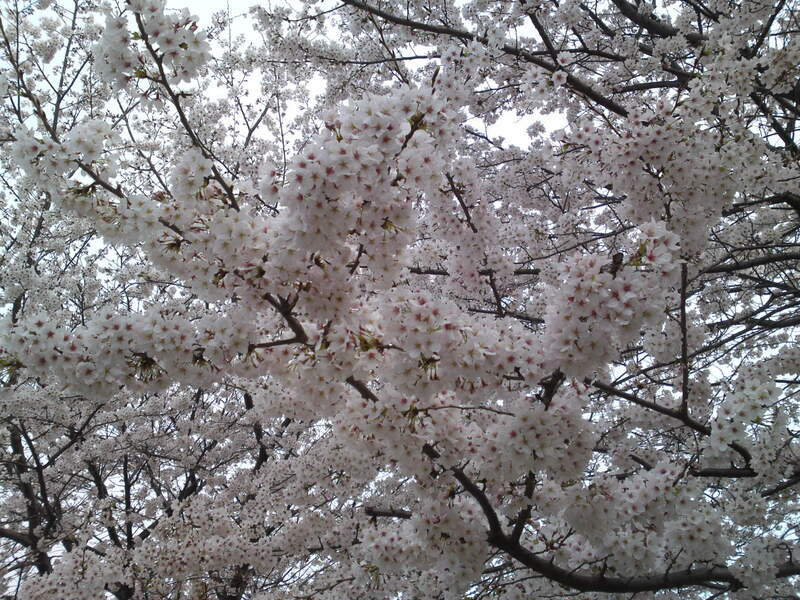 the weather has been and is still pretty bad this month and the blooming is definitely late compared to last year! 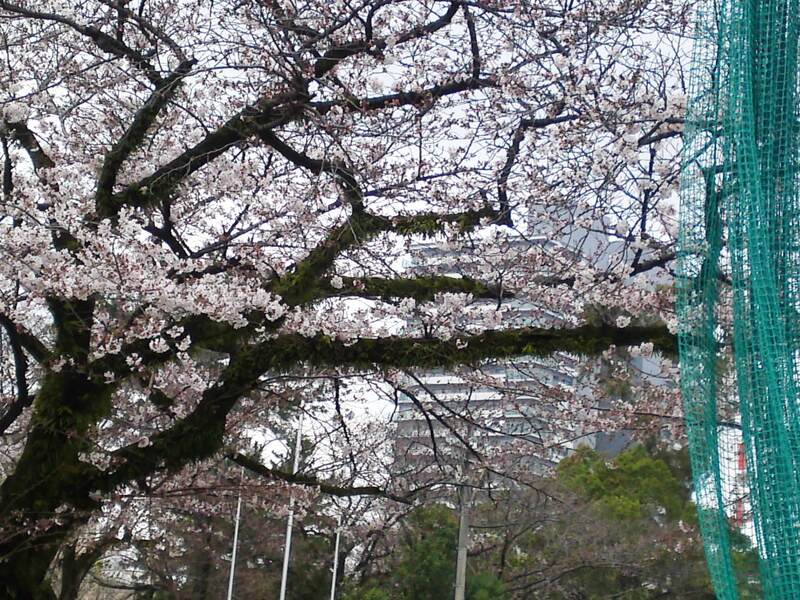 It is actually a blessing in disguise as the Shizuoka City Festival will take place next week! 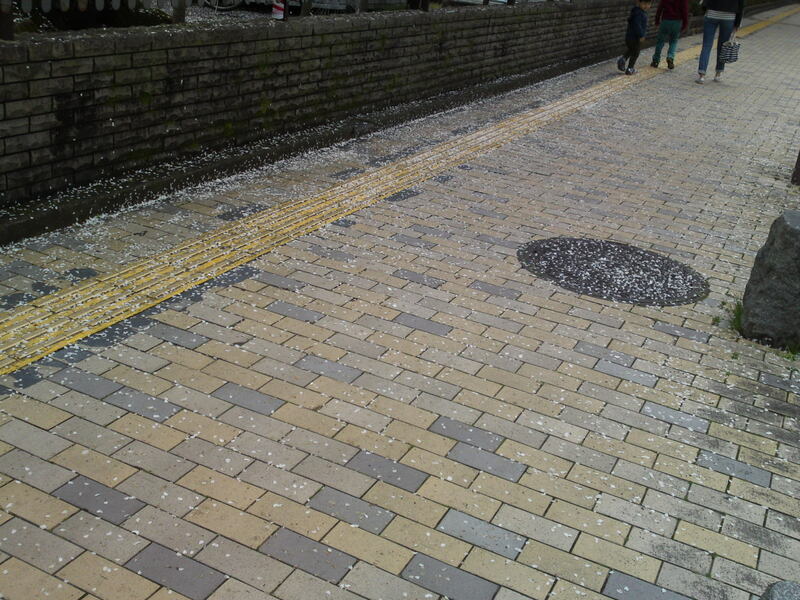 last year the cherry blossoms had disappeared by then! This particular variety is near its end though! 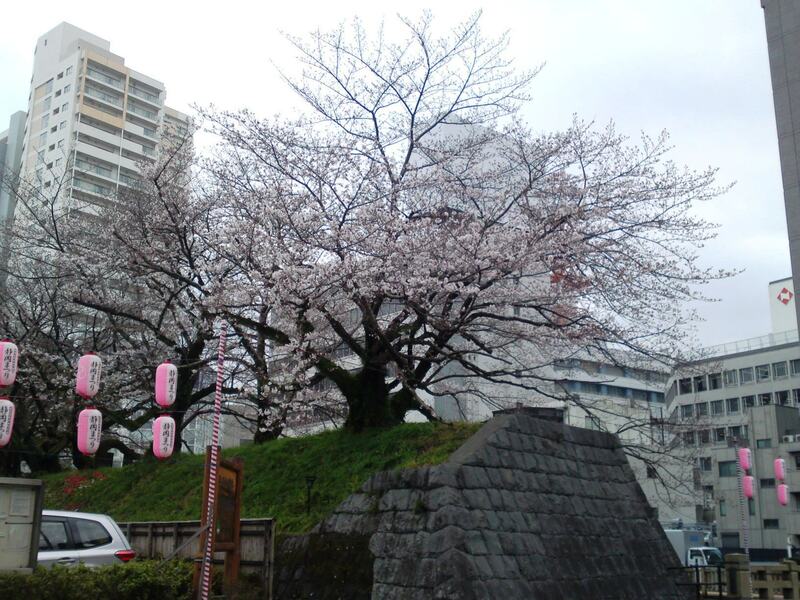 Walking around the mount you will discover some real old trees on the “city side” of the street! It does make for some interesting photography! That tree must have seen quite a few eras pass by! 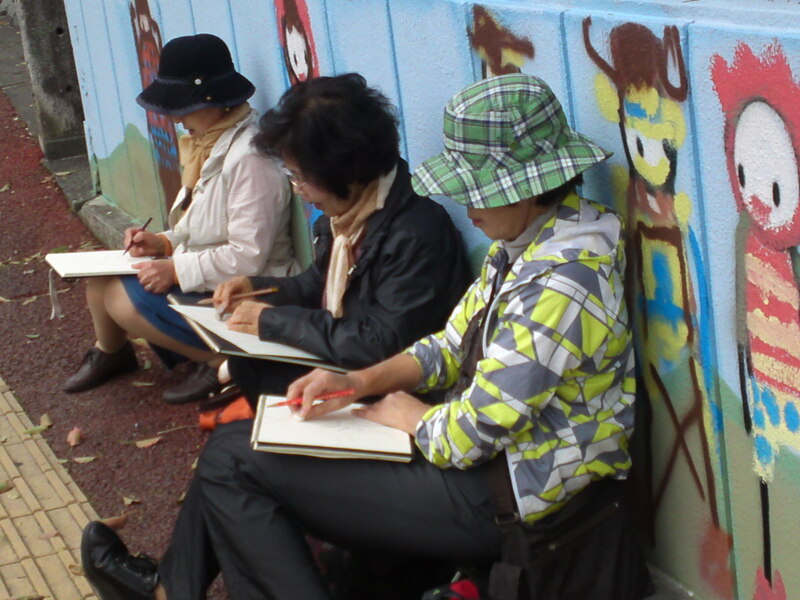 Not only photographing them but drawing them seems to be quite popular! 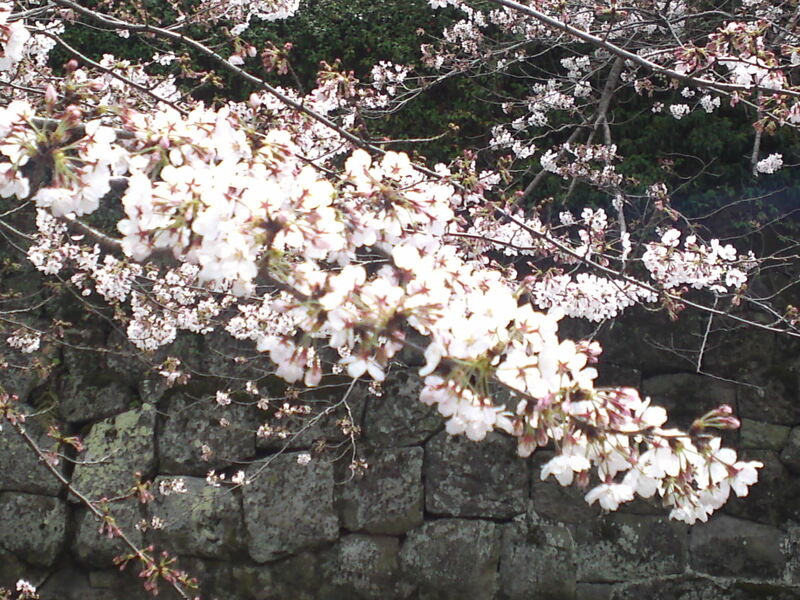 Depending on the sun exposure some have opened over the ramparts! My favorite one for the day! 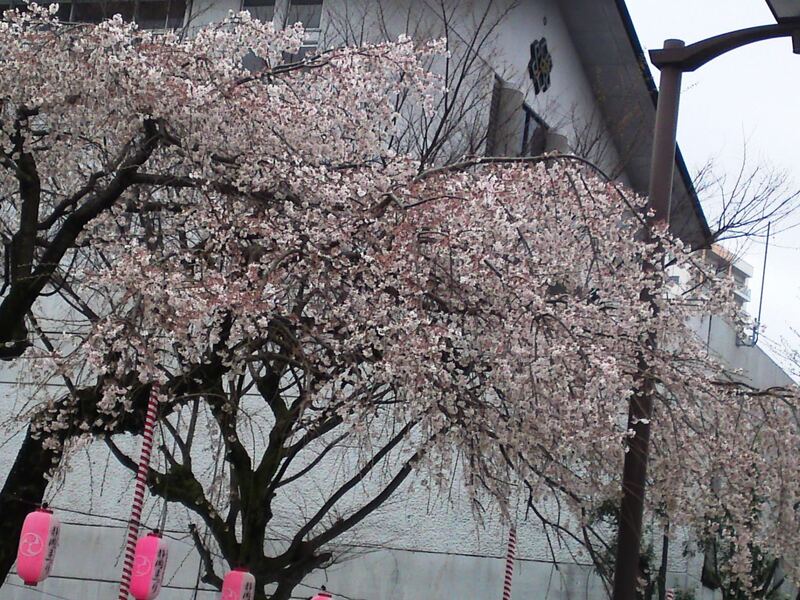 Incidentally, did you know that all the cherry trees offered by Japan to the United States during the Meiji Era originated from one single tree in Shimizu Ku, Shizuoka City?